Using this equipment, we can check whether a substance is a good conductor or not. 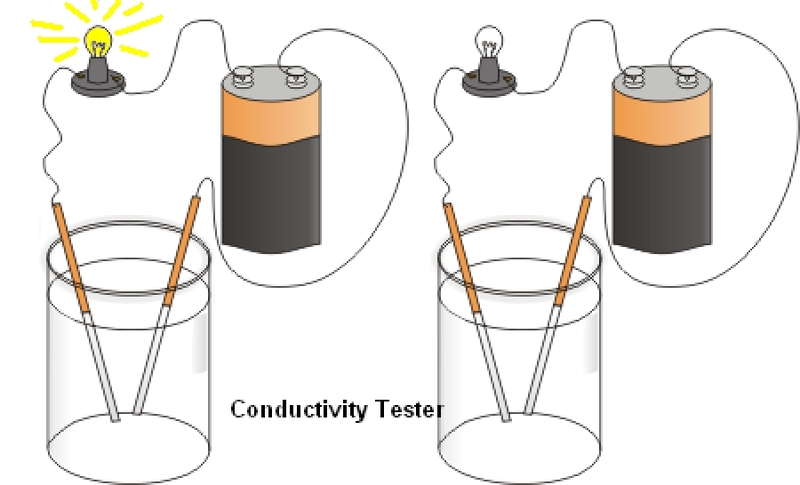 There are two types of conductivity tester. One is L-type, which has a LED and it emits light when the test substance is a good conductor. The other is S-type, which has an electronic melody and it makes a sound when the test substance is a good conductor.